Mystified by the situations girls face today? There's a good reason, Mom. Our girls are growing up in a completely different world than we did. But whether your daughter is very young or a teenager, you can equip yourself with the wisdom and practical help she needs for the pressures and decisions ahead. How can I help my girl avoid the dangers of social media and navigate the digital world? How can I counter society's unhealthy messages about body image and sexuality? How can I help my daughter (and me!) deal with her emotional ups and downs? What are the best ways to instill good values? How can I help her grow a firm faith in God? 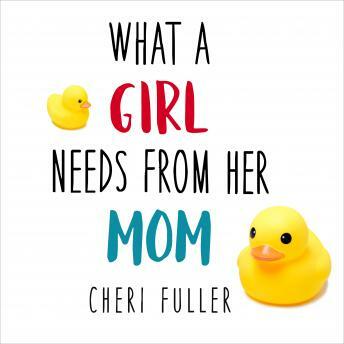 Filled with trustworthy suggestions, this book will help you steer your daughter toward becoming a healthy, confident young woman.